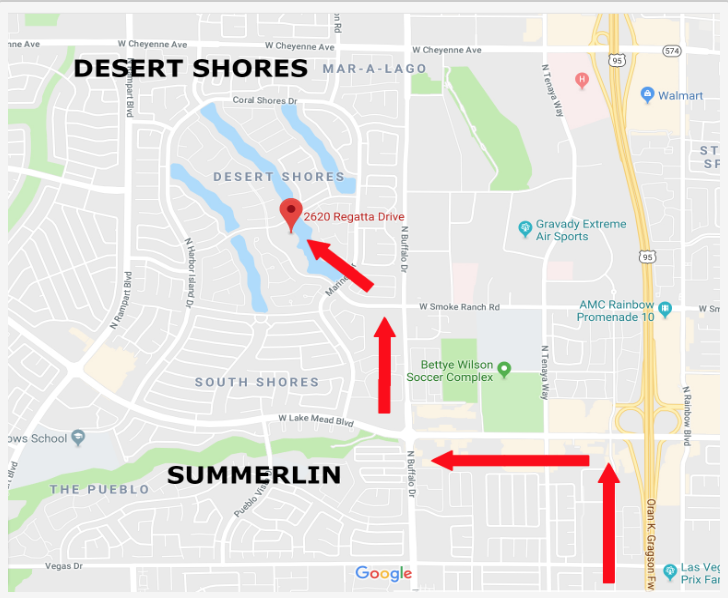 The favorite “locals” salon in Las Vegas, the Salon at Lakeside is conveniently located on the pristine shores of Lake Jacqueline in the heart of the Desert Shores/Summerlin area of town. Our cutting-edge stylists have years of experience in hair care and will help make you look your absolute best. 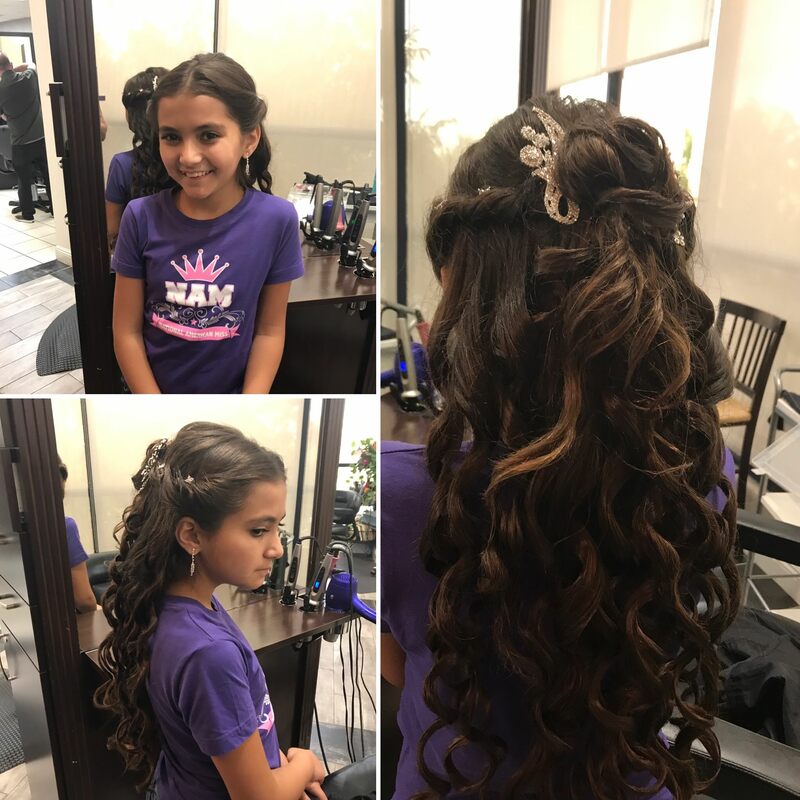 The salon features a dedicated staff of professionals that specialize in hair color, haircuts, balayage, men’s grooming, razor cuts, Brazilian blowouts and everything else integral to the art of beautiful hair. This premier salon, with its unique lakeside location, provides a serene, comfortable and relaxing atmosphere for our clients. 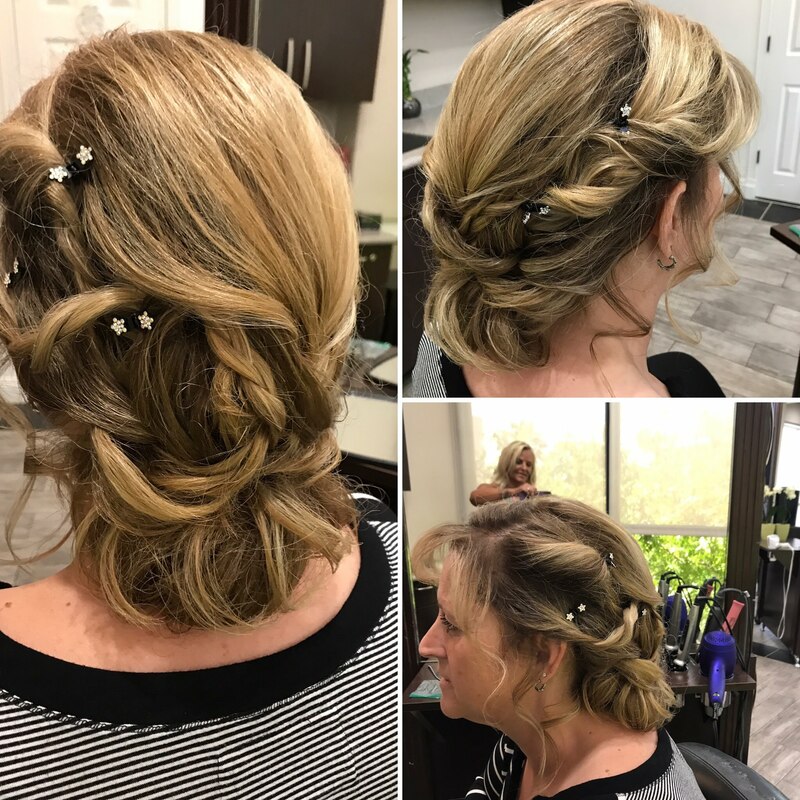 Our stylists are all from the local area and have many years of experience in the salon industry. Call or stop by The Salon at Lakeside and our staff of professionals will provide you with a free consultation. Hair Color is truly an art in itself! 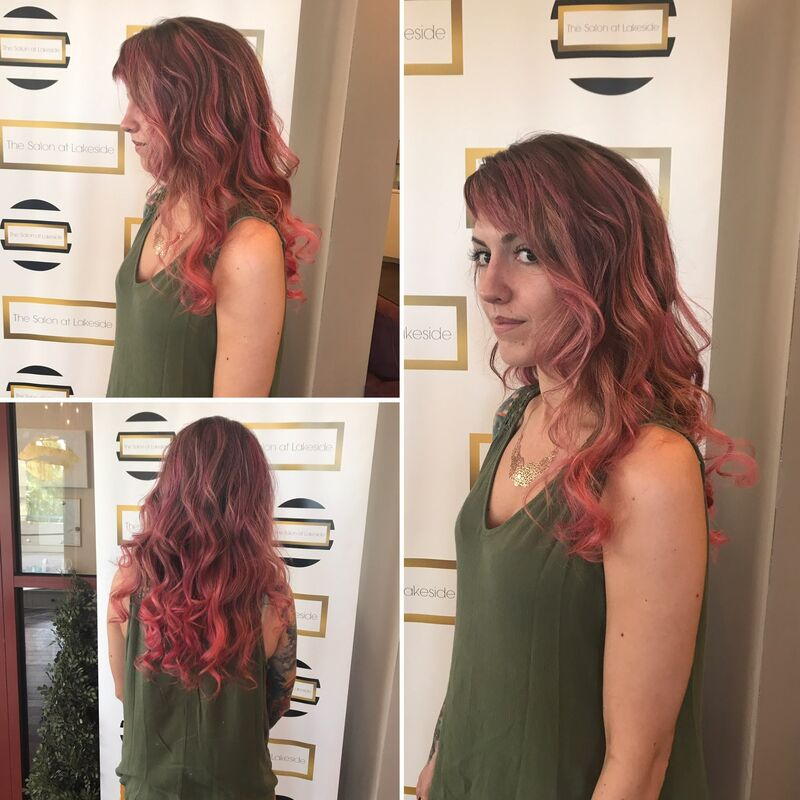 Our stylists specialize in modern hair color techniques and color correction. At Glamocity Salon at Lakeside we stock our color bar with the highest quality, state-of-the-art color products, such as Rusk, Enjoy Redken and Framesi. You can accentuate your look with Balayage Ombre color or a simple root touch-up. Are you a Blonde? We can achieve that perfect blonde by complimenting your skin tone. Are you a Red Head? We can give you the most vibrant reds with little to no fading. If you are seeking that perfect color correction or a totally new look, contact our salon and book your consultation today. The Salon at Lakeside is also a wonderful place for men to relax and enjoy the scenery of Lake Jacqueline while receiving the highest level of men’s grooming. 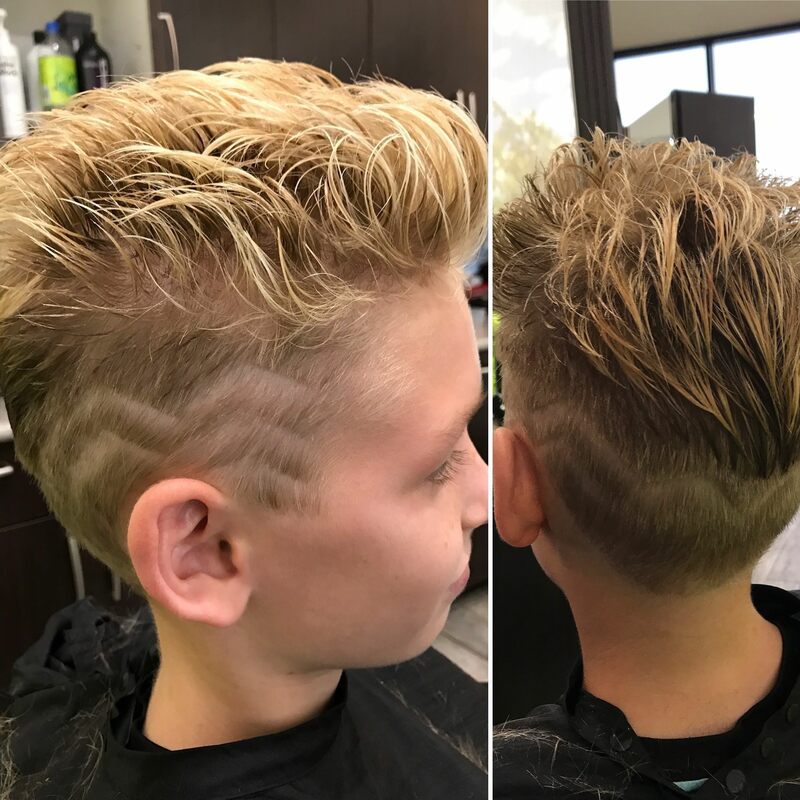 Our stylists are experienced in all aspects of men’s hair care including standard haircuts, clipper cuts, facial hair trimming and scalp message. Along with our hair services, our product line also represents the highest quality of hair products designed to help keep men’s hair healthy and styles well-maintained. All of our salon’s hair cut services include a complimentary wash and blowout, unless otherwise stated!